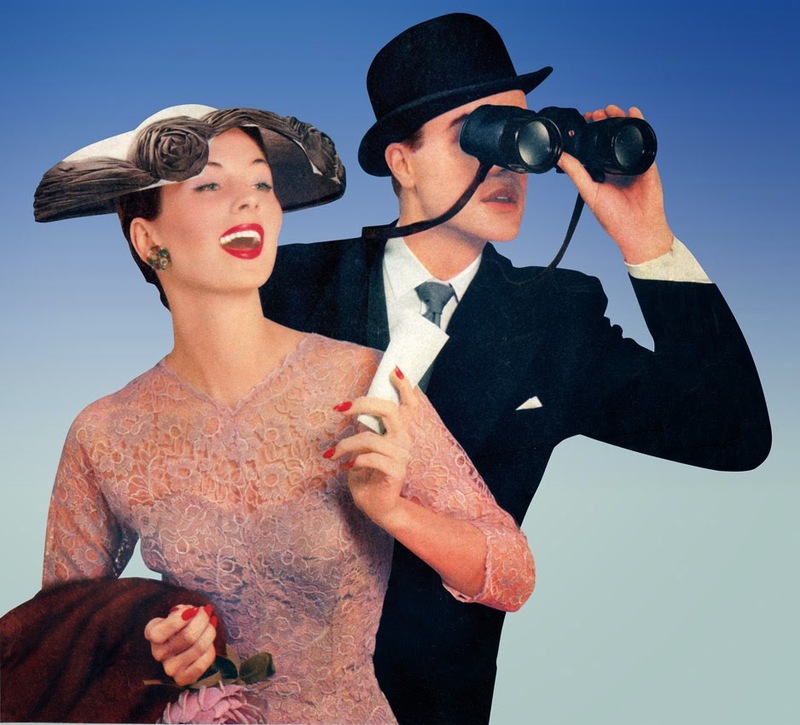 Have some very exciting fairs coming up and thought I'd give you the full list! Hope I'll see you at these fairs!!! 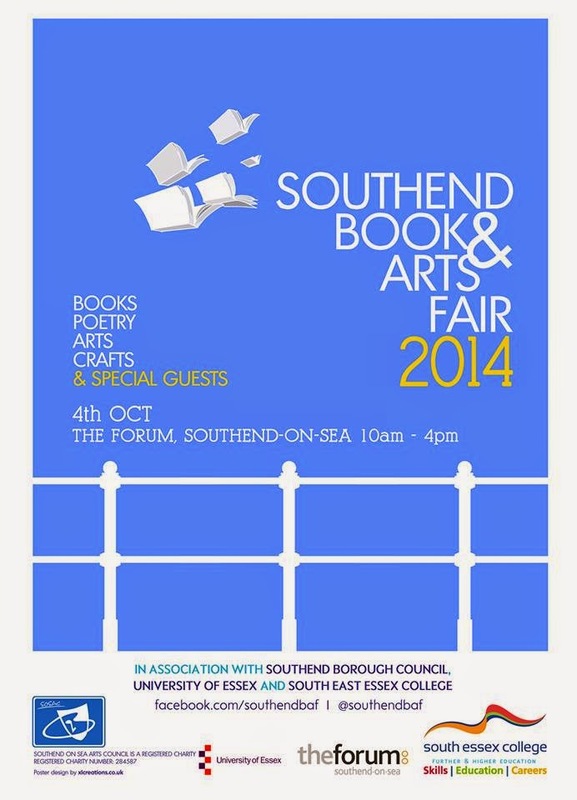 First up is the Southend Book & Arts Fair, can't wait!! Here are just a few piccies from our trip to the Midlands! Despite the disappointment of the cancelled music festival Alt-Fest, we still managed to find things to do. With a bit of vintiquing all the way of course!! Stayed at a great hotel in Kettering, the Hawthorn Hotel. And enjoyed amazing English breakfasts each morning! 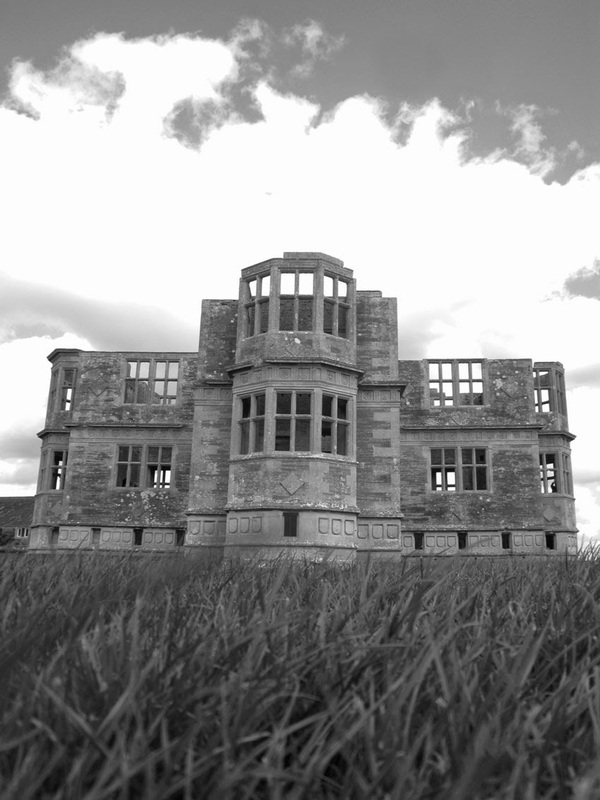 Visited the haunting and poignant Lyveden New Bield. 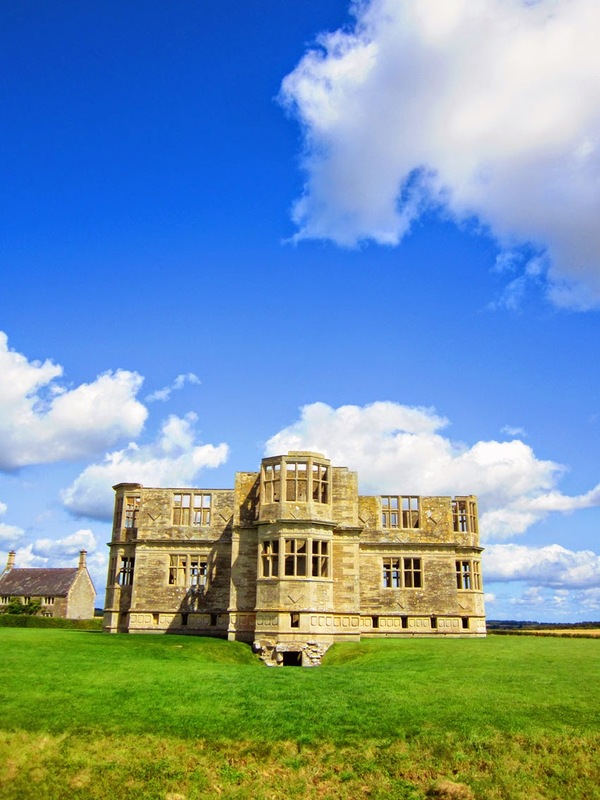 An unfinished Elizabethan house in the middle of nowhere. 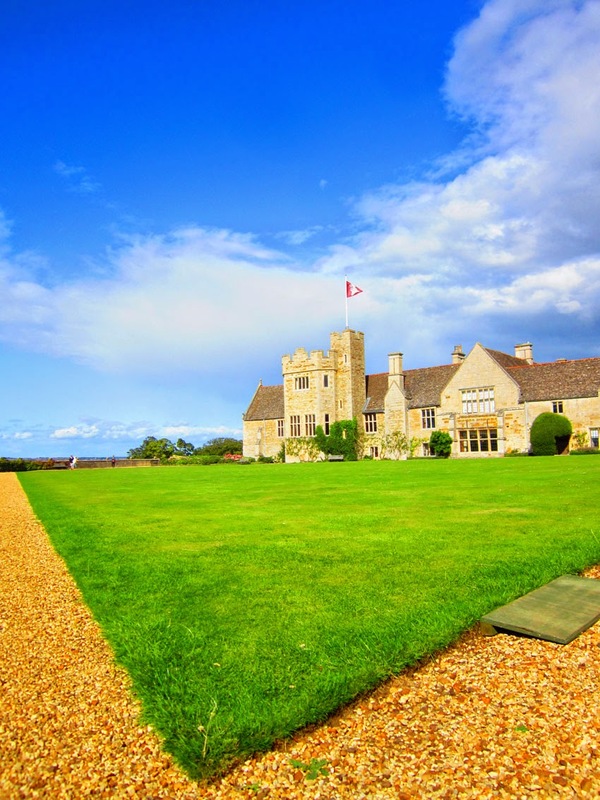 And the beautiful Rockingham Castle, heavily involved in the Civil War and now a handsome house. Wandered around some towns as well, including Kettering and Northampton, exploring places I'd never been to before. Found great antiques and vintage stuff in Station 109 at Rushden. And on a brocante style day at Burton Latimer, where residents put things out on their driveways, creating a great community feel. On the way home we thought about stopping in Cambridge, but thought better of it as it would've been full of tourists, so visited the smaller version just north of the city, Ely. What a great decision, as it's a lovely little place, with an unusual and magnificent cathedral. 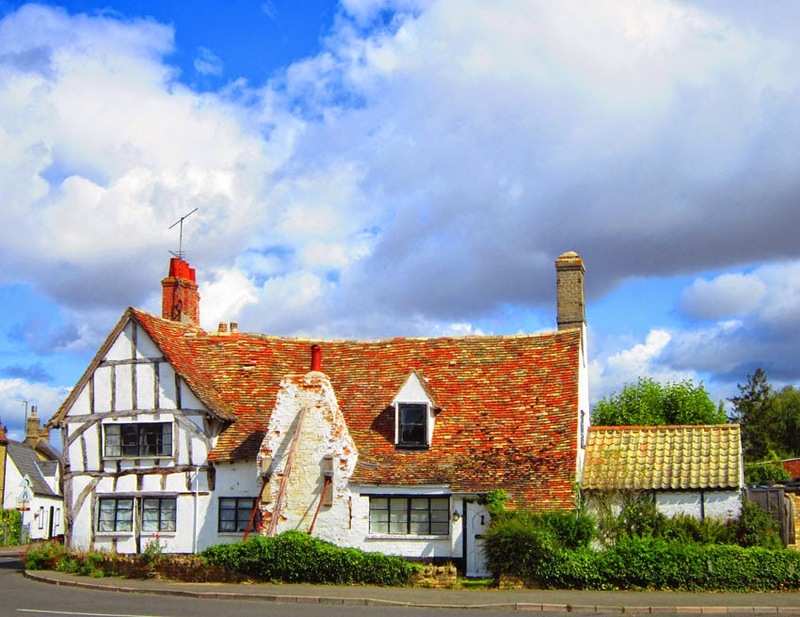 It also has odd list of past inhabitants, Oliver Cromwell lived there and actor Guy Pearce and Sisters of Mercy frontman Andrew Eldritch were born there! Our lovely hotel room, which was in the Coach House to the Victorian Hawthorn Hotel. 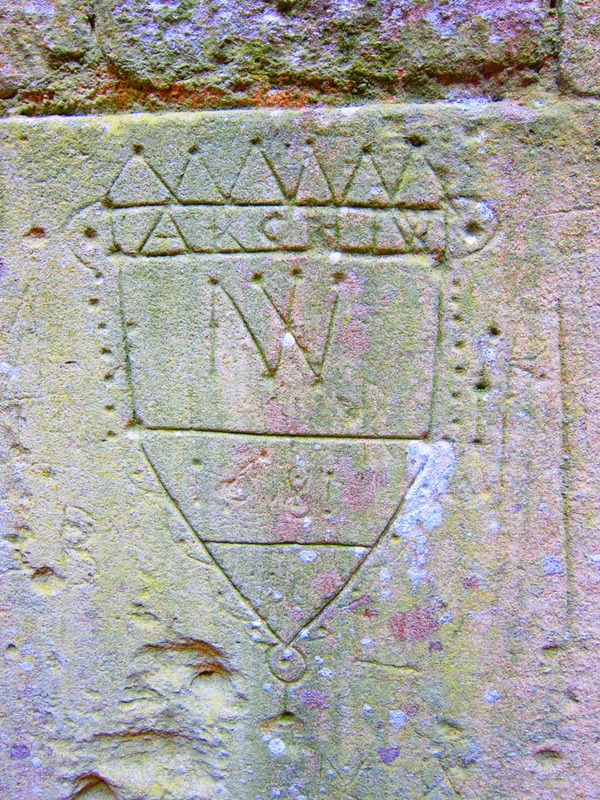 Unfinished business at Lyveden New Bield. The building creates the perfect opportunity for moody shots! 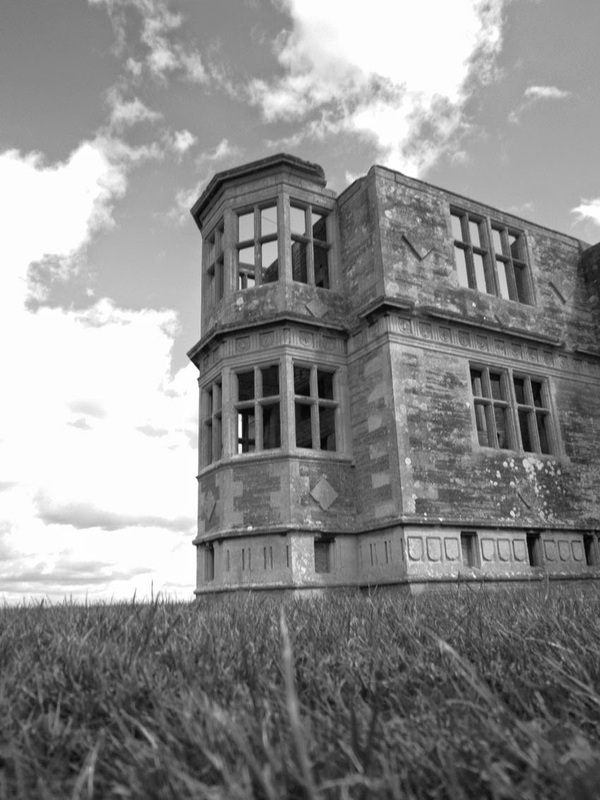 Another black and white of Lyveden. 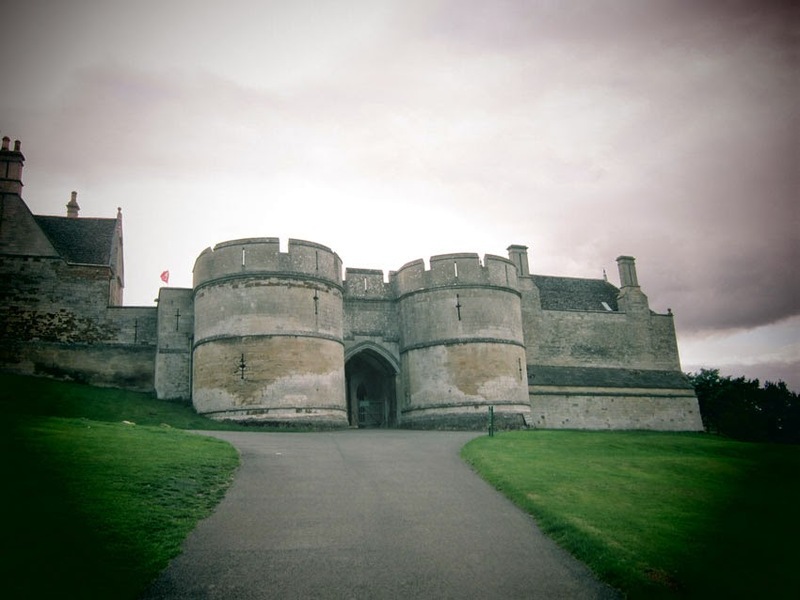 Imposing entrance to Rockingham Castle. Which then reveals a gorgeous and comfortable home. 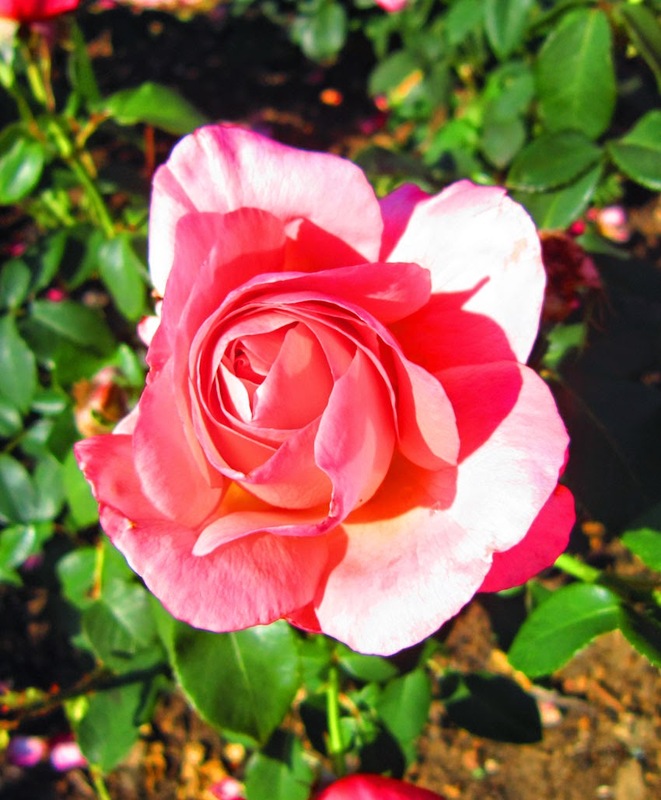 A lovely rose found in the gardens. 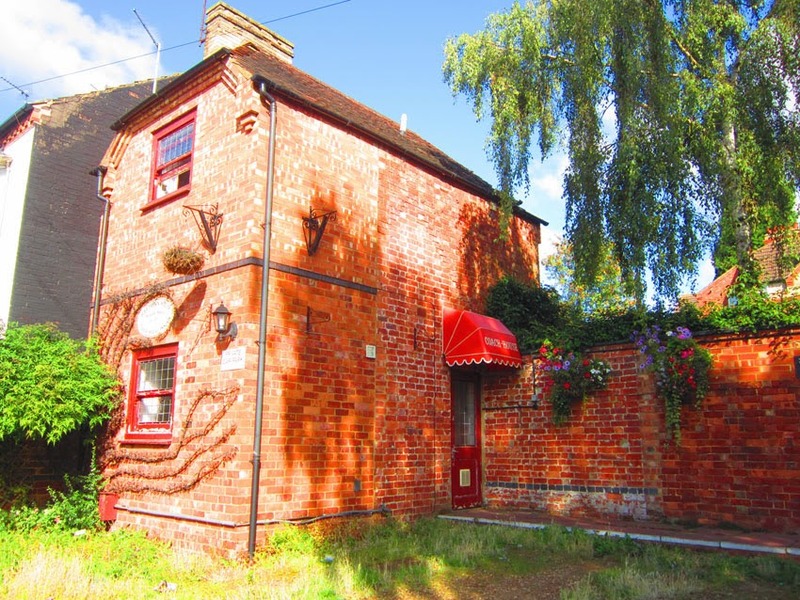 Lovely old cottage found in the village of Houghton, near Huntingdon. 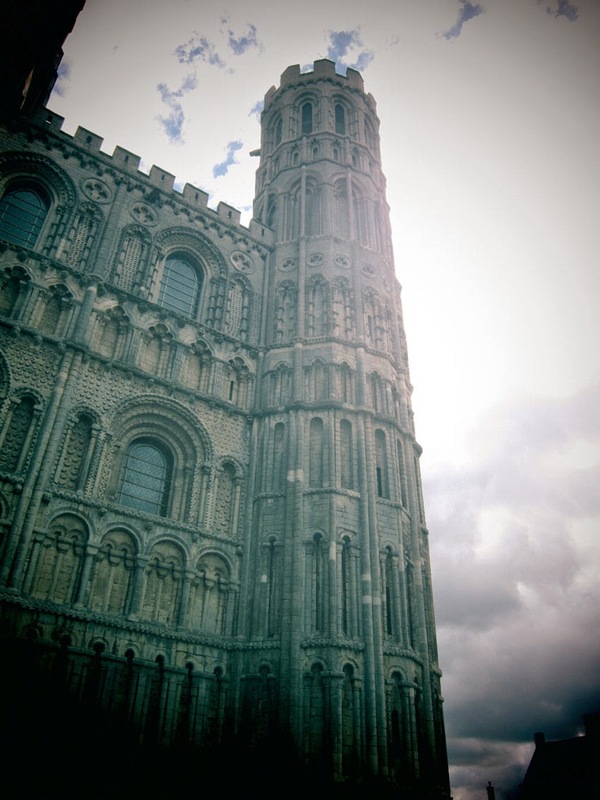 The magnificent and unusual architecture of Ely Cathedral. 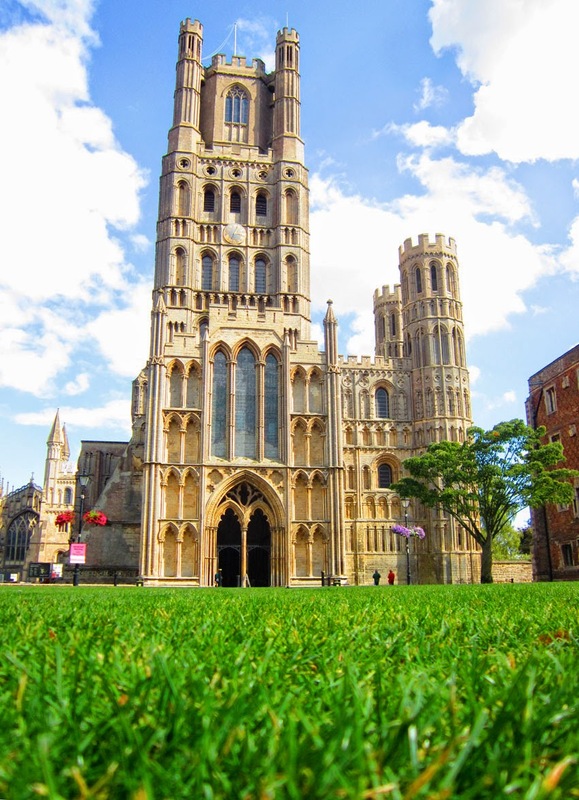 More Gothic splendour at Ely. 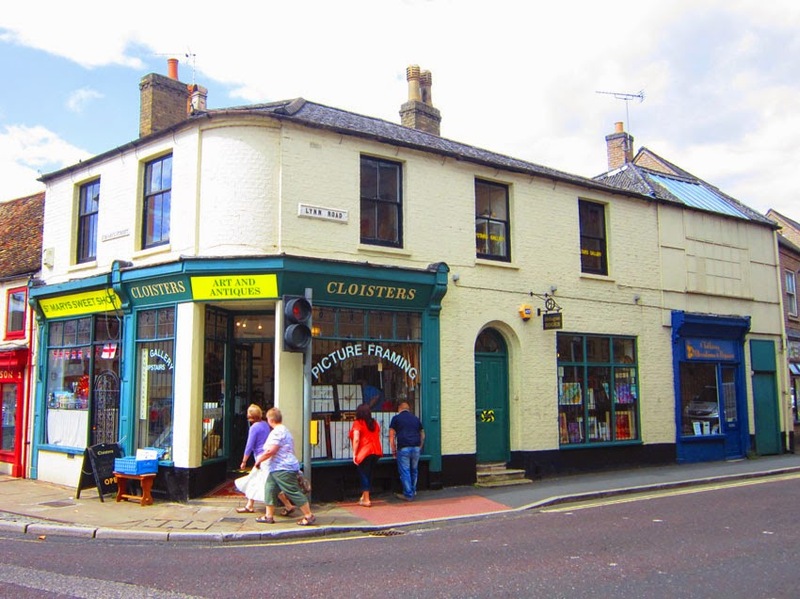 Cloisters, a fantastic antique and art shop at Ely. The weekend hasn't quite worked out how we wanted. ArtPix and Arcane Publishing were supposed to be enjoying a staff outing to a rocking 3-day alternative music festival there. Which was then cancelled!! Having booked a hotel, to rest our ears, ages ago, we thought we might as well still go and visit the delights of Kettering!!!! Don't worry vintage fans, looks like there are plenty of groovy vintage places around the area! I'll let you know how we got on!! 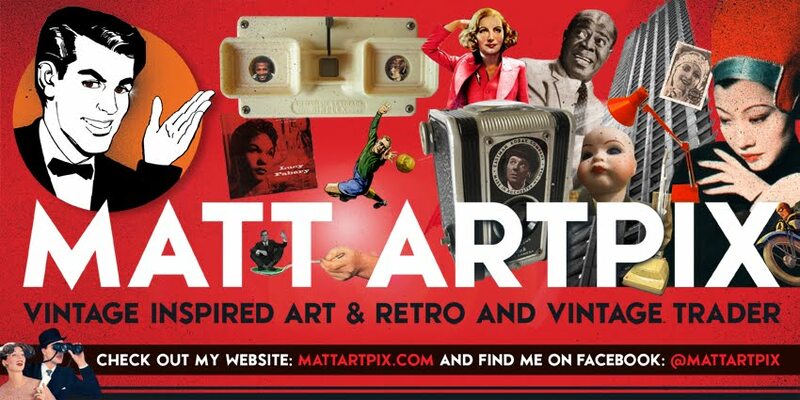 Also, I'm booking up a few exciting fairs for the coming months, so stay tuned for more news on those! I've added a few of my favourite characters and some new ones too, all from her golden era of the 30s to the 50s! 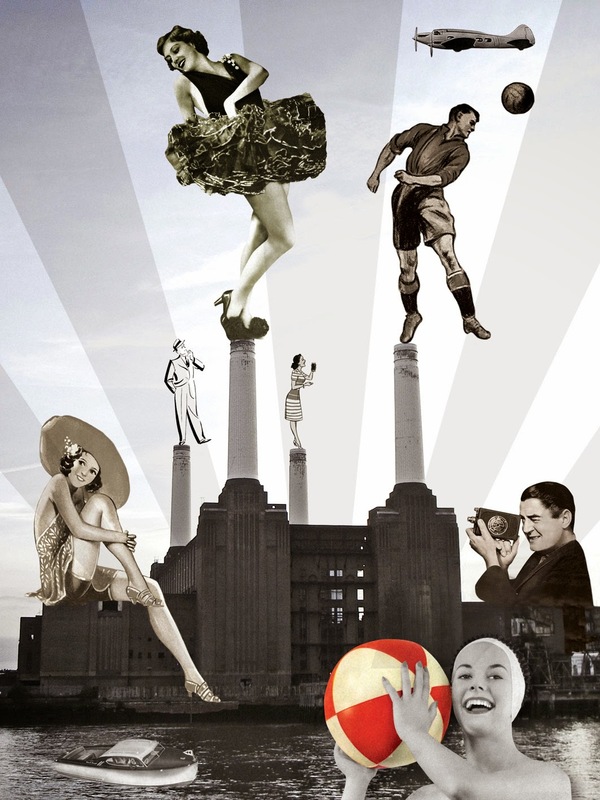 I took the photo of the old power station a couple of years ago. We were in the area doing a spot of research into the Festival of Britain sites in nearby Battersea Park and to take a peep at the Barbara Hepworth sculpture. After wandering across the bridge I thought I should take a picture of the iconic building before the developers move in. Yes, thats right, one of London's finest cultural icons will be dwarfed by terrible blocks of flats and the building itself will probably be unrecognisable very soon. It was always going to happen of course, I'm just amazed that it's taken so long. The fabulous Art Deco icon was decommissioned in 1983, after a 50 year service. Since then many people have tried and failed to come up with a master plan for her, but I think anything would've been better than what's going to happen. The 100th anniversary of Britain's entry into the First World War. At 11pm in 1914 the world was about to change forever. The utterly avoidable escalation of events that slid the European nations into utter horror. 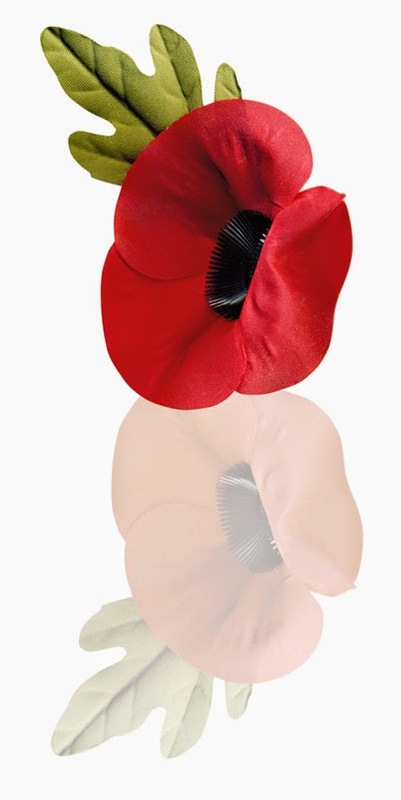 At 10pm tonight there is a wonderfully simple and effective way to remember and reflect this poignant moment. All we have to do is switch off our lights and light a candle for one hour, until 11pm. Britain's Foreign Secretary, Sir Edward Grey's famous quote is tonight ringing around the country once more. "The lamps are going out over Europe; we shall not see them lit again in our lifetime." There is a bitter irony today for the commemorations going on in Westminster Abbey. As laudable as the proceedings are, wasn't it the leaders, politicians and royalty that started the war in the first place?